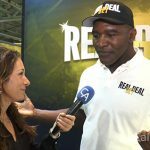 Five-time champion Evander Holyfield tells us about his relationship with RealDeal Bet and why he chose to be a part of their organization. 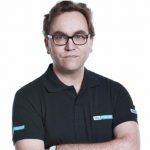 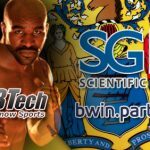 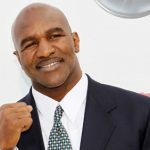 10Bet and RealDealBet will be exhibiting at iGB’s LAC and they plan to make a strong impact with a little help from Evander Holyfield. 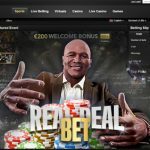 Evander “the Real Deal” Holyfield, 5-time World Heavyweight Boxing Champion is very excited to be launching RealDealBet.com globally. 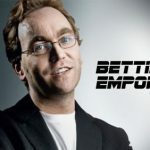 CalvinAyre.com Reporter Becky Liggero shares Poker in the Park 2010 highlights including everything from red hot models to red hot Ferrari's!